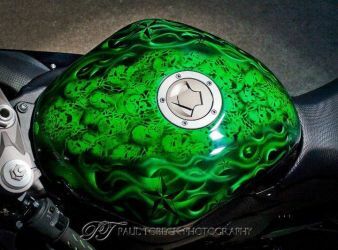 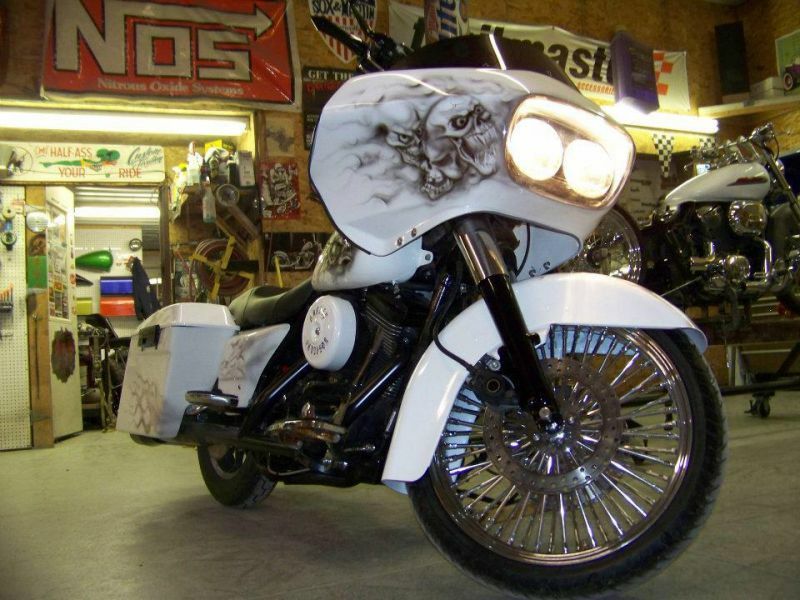 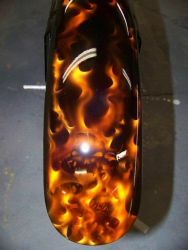 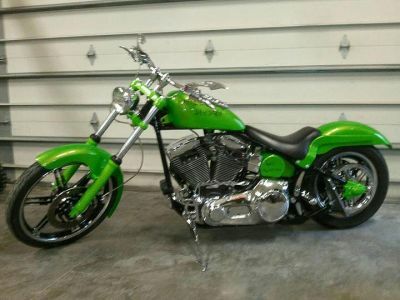 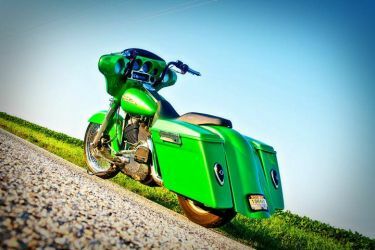 Keith Kibbons used Matrix Paints on his custom bikes. 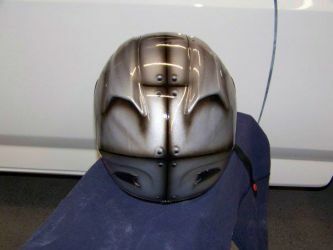 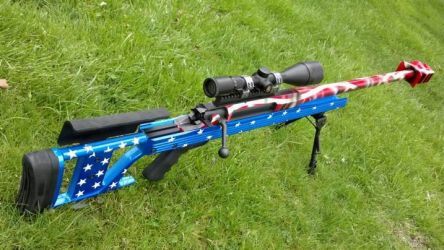 Justin Nichols used Matrix Paints for the custom looks on his items. 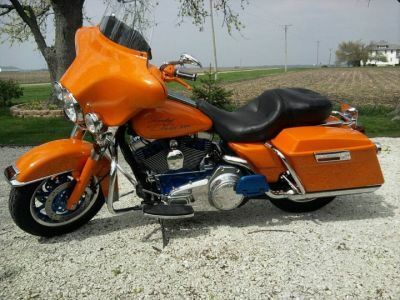 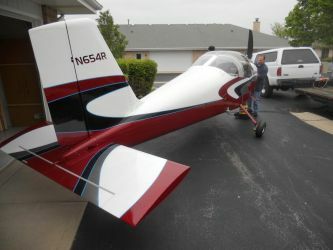 Jason Ohl in Braceville, Illinois, used Matrix and Wanda paints on his collection. 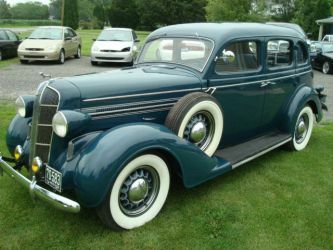 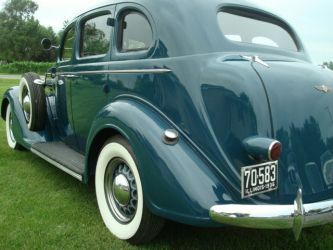 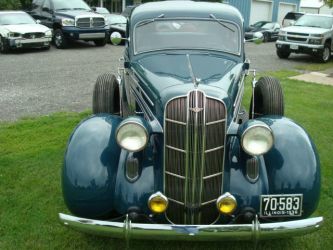 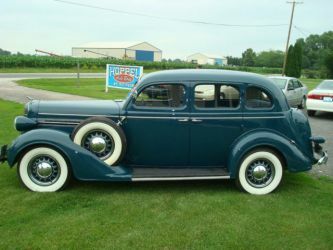 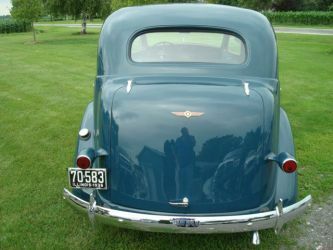 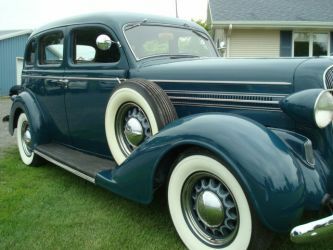 Hoppel Autobody in Kankakee restored this 1936 Dodge using Wanda Paint and Matrix Clear. 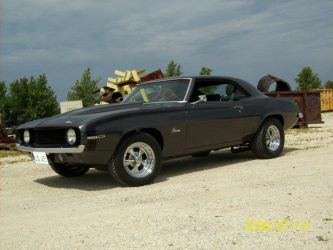 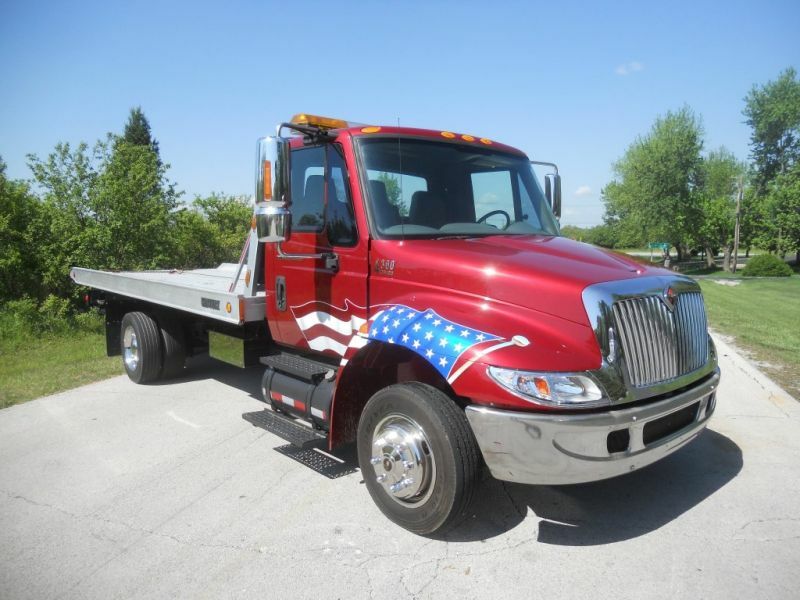 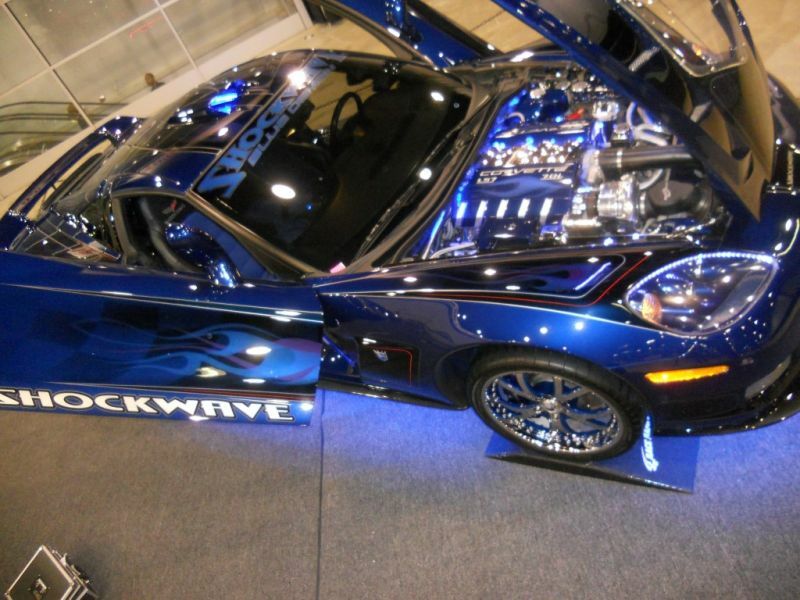 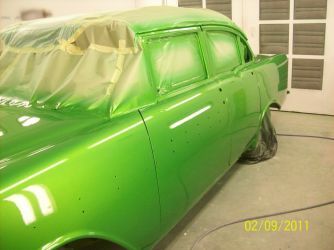 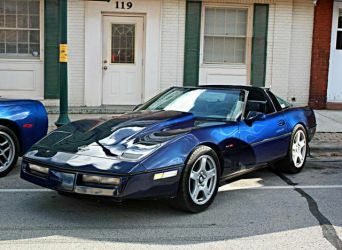 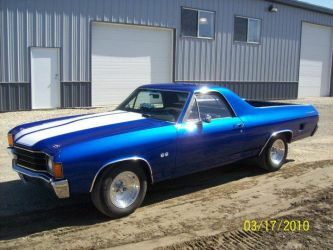 Dave VerShave used Matrix paints and clears on all of his show vehicles. 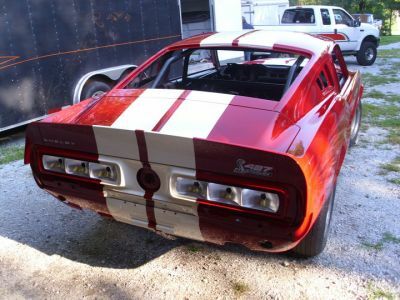 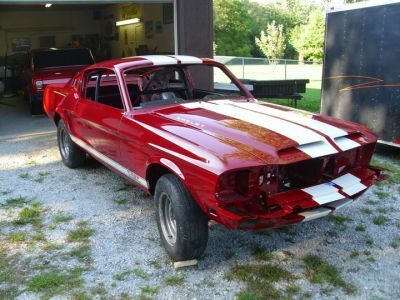 Dave Potter in Bourbonnais, Illinois, used Matrix Paints to make this Shelby Mustang pristine. 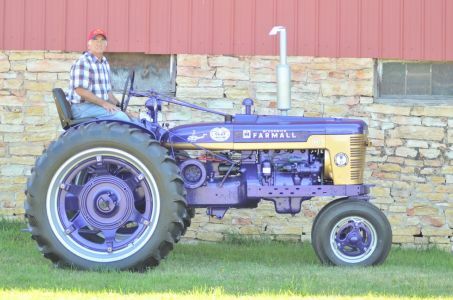 Chapman Tractor Restoration in Bonfield, Illinois, used Wanda Base (Clear) and CPS epoxy Primer for their Purple Heart tractor.